Reaching tens of thousands of people face to face in their environment and personally inviting them to experience Angels Baseball at Angel Stadium is just something we aren’t functionally organized to do. Your unique approach is professional and effective in driving incremental sales to targeted available seating. Plus, with the program capturing important buyer data, we’ve been successful at turning some of these leads into group and multi-game buyers. The program has yielding terrific results and we appreciate the mutually beneficial partnership. Smart Circle’s certificate program continues to represent major sports teams, national restaurant and hospitality chains as well as local businesses. These pre-paid discount certificates are unique to each client and custom developed with specially crafted deals based on the client’s target customers. The Smart Circle sales network then engages in business to business canvassing to bring these certificates to fans and consumers, providing a live commercial for our clients and their special deals. Unlike standard coupons or online discounts which rely solely on traditional print or internet advertising, our certificates are delivered via face-to-face marketing, providing a marketing channel that delivers results unmatched by any other form of conventional marketing. 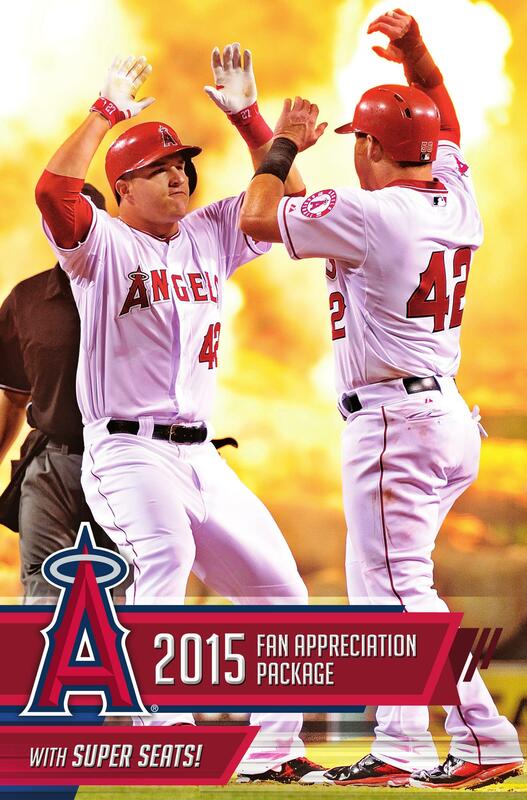 The Los Angeles Angels of Anaheim have been Smart Circle clients for many years, primarily because our unique marketing program has brought in new Angels’ fans on a consistent basis.